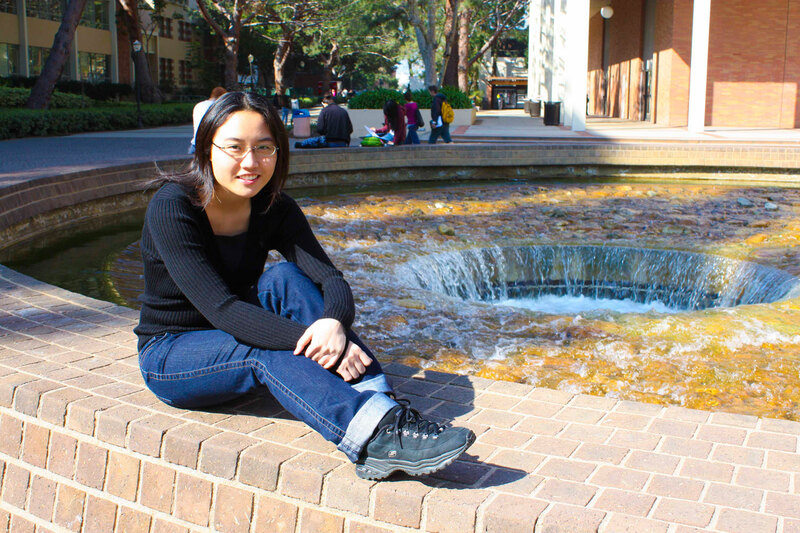 Wylie Hoi-Yee Wan graduated from UCLA in fall 2008 with a bachelor’s degree in psychology with a host of extracurricular activities accompanying her 3.904 GPA. But these details alone did not define Wan’s collegiate journey: her path was marked by many transitions and changes that have taught her to pursue her passions as far as they will go. 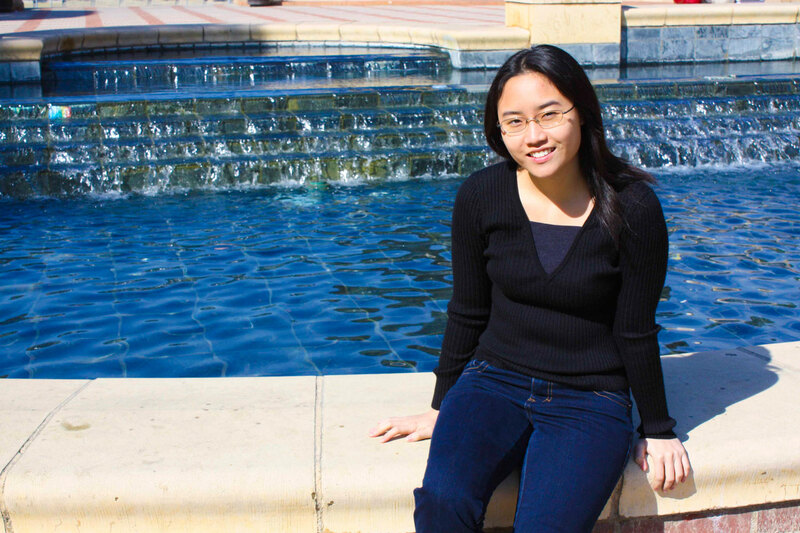 Wan entered UCLA in 2004 and “did almost nothing but go to class,” she related. But while working in a tutorial program her freshman year, Wan decided to change her lifestyle after being shocked by the harshness of life in her tutee’s neighborhood. “I didn’t know I had so much in my life I could appreciate,” she reflected. Wan decided from then on to “actively explore opportunities and make friends.” The new resolve propelled her into a love affair with psychology that would define her perspective on life. Eventually, Wan began working on her psychology departmental honors thesis, which would lead her to the offices of Dr. Thomas Bradbury, a man she considers to be her “mentor.” His laboratory had Wylie working many intense hours that demanded much from her, but the powerful examples she had in her mother and father made her push forward. She said, “My dad had to go to night school and support himself, while my mom was the eldest in her family and had to give up a lot to give her family a chance. I feel that they worked so hard, so I can work that hard too.” The dedication she showed garnered her glowing praise and adulation from the professor himself, and other academics she was involved with. One of these academics was Dr. Bernard Weiner, for whom Wylie was a teaching assistant in Psych 178. Her talent and diligence in serving the students singled her out amongst other TAs and cemented her qualities as an “open, friendly, co-operative and helpful” person according to Dr. Weiner. For Wylie, the experience would spur her interest in becoming a professor in Hong Kong in order to help develop programs that would lower the suicide rate amongst schoolchildren. Wylie’s ambitions, her past work and her diligence were all qualities that made her a capable, knowledgeable and well-rounded student. Her advice to young Bruins was simple: “Take that first step to find where you belong, whether it’s in academics, athletics, clubs or service. Then just step back and watch your life transform.” The meaning behind her words, and the example she has set with her actions, will provide a model of success for future students of UCLA to come.